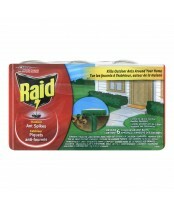 Raid insecticide products were first produced by S. C. Johnson, in 1956. Work smarter, not harder, with the Raid® Defence System. 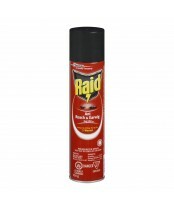 Outsmart bugs and achieve targeted pest control with a customized Raid® Defence System. The products and tips will work together to battle the bugs in your home. As they say: Raid kills bugs dead!